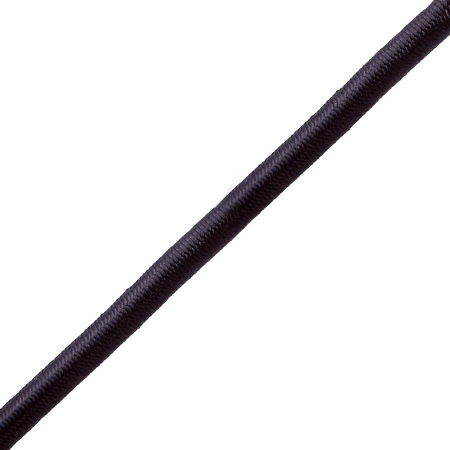 1/4" Bungee Cord Black is a marine grade cord manufactured in North America by Neocorp. The core is made of 1st grade latex rubber which provides longer service life of the cord compared to other bungee cords available on the market using lower grade rubber. The outer jacket sheath is made from a high tenacity polypropylene. :Elastic Power - 5 lbs to stretch 50%. Note: Any order under the spool size, in this case 1000' will not be on a spool and may be in 2 pieces. 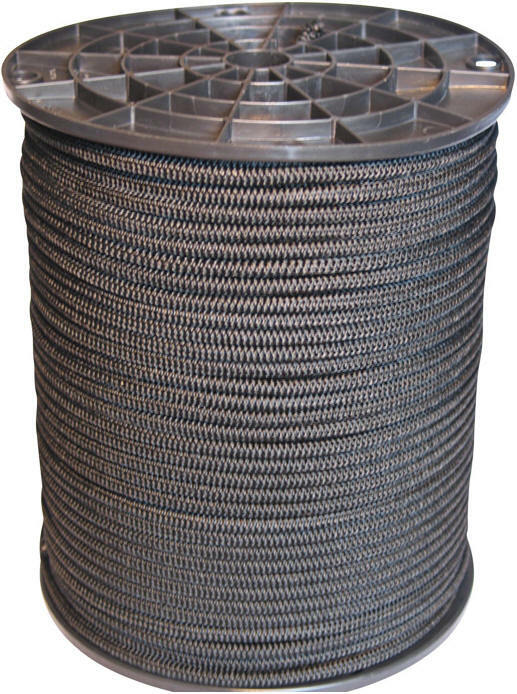 Full spools are in one continuous piece. To prevent the raw ends from unraveling, singe the cut ends with a hot-knife, soldering iron or lighter. Put Up: 1000 feet per roll. Yes you can use this bungee cord to repair your o gravity chair. This bungee cord is marine grade.